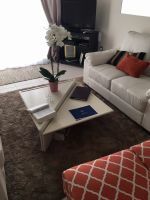 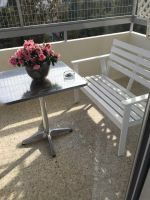 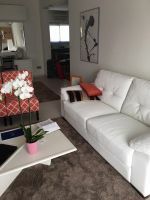 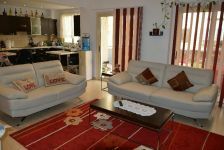 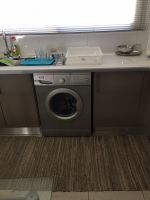 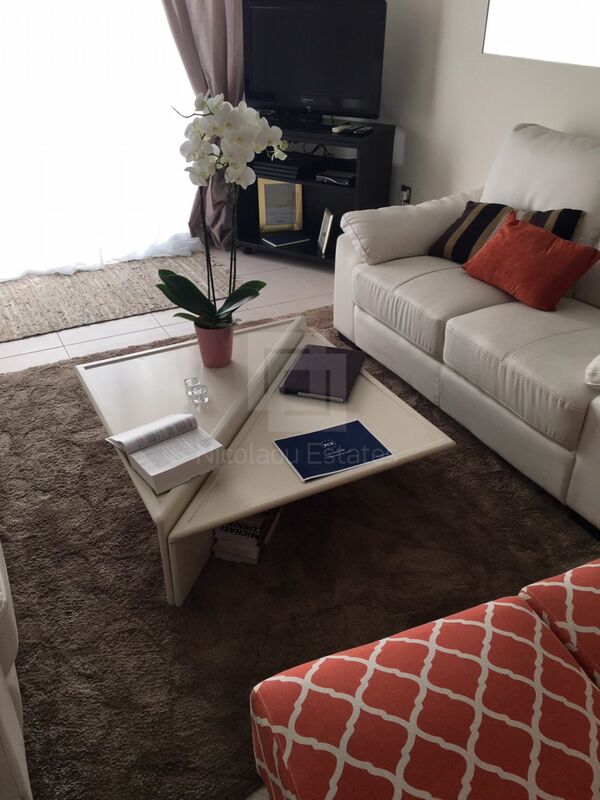 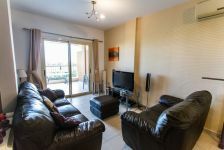 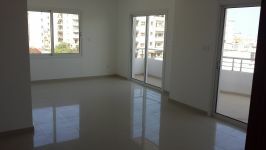 This is a spacious apartment 127 sqm available for sale. 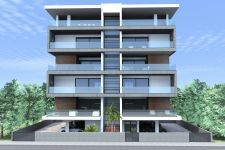 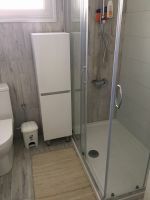 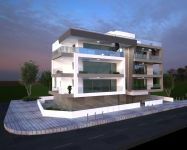 The property is situated in a well maintain building on the 4th floor and is located in Neapolis area of Limassol. 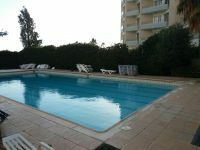 It's 7 minutes walk to the sea and 12 minutes far fro, Limassol roundabout. 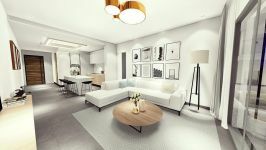 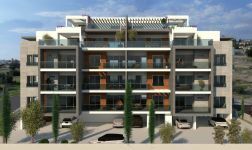 Also the property is surrounded by many amenities like Alpha Mega supermarket, Limassol sporting center. 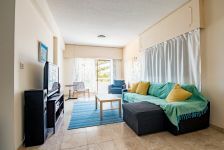 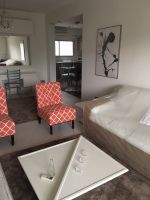 The apartment consists of a spacious living room, a separate renovated kitchen, three bedrooms and two renovated bathrooms. Outside it has a big veranda facing the park south (sea) and a parking space. 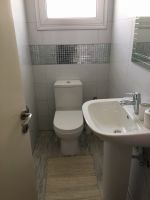 This is a good investment opportunity! 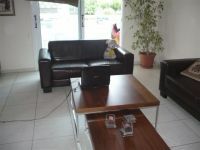 *Rented until end January for 1200 euro per month. 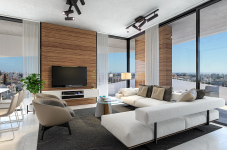 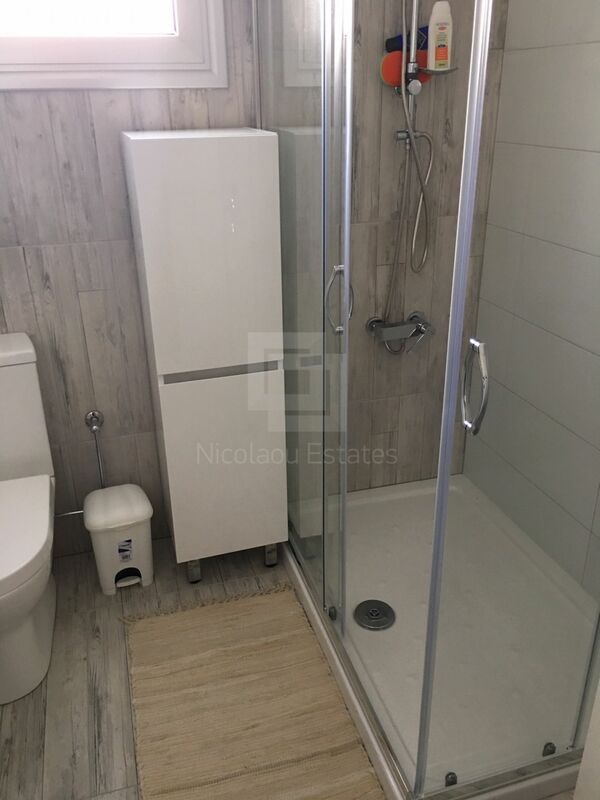 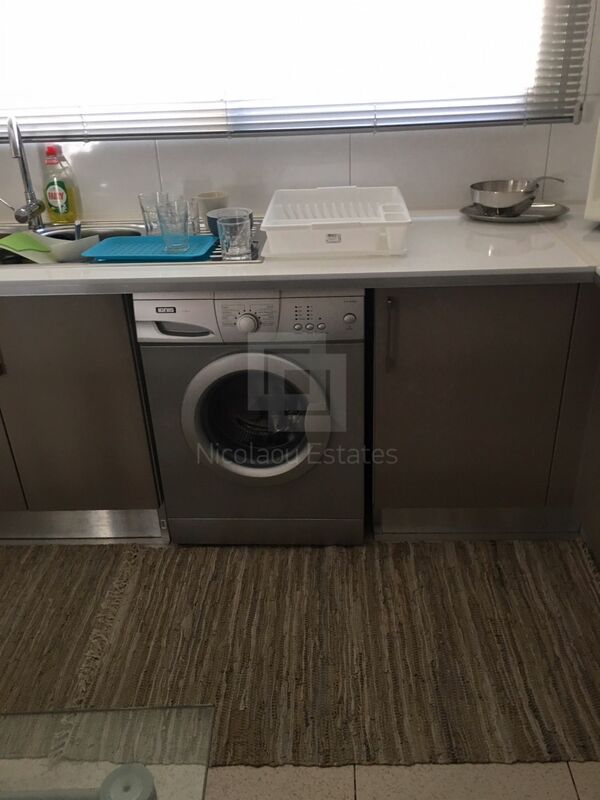 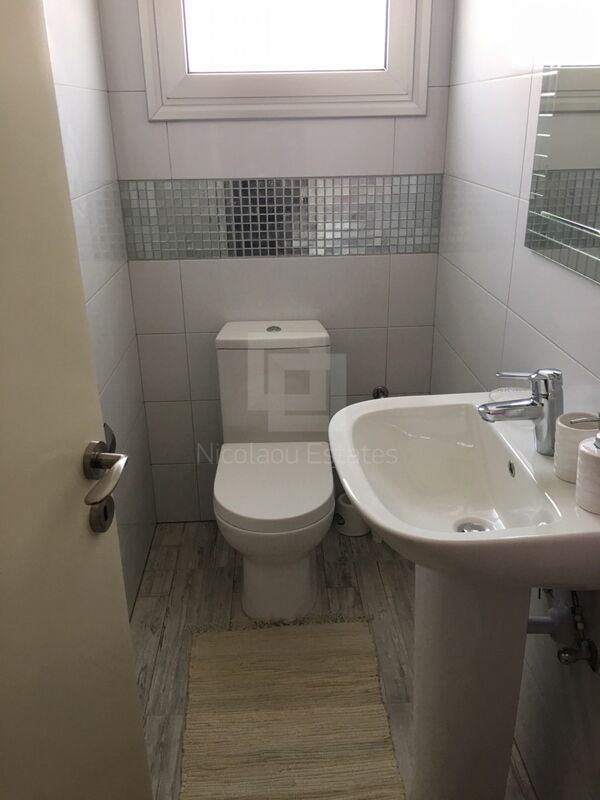 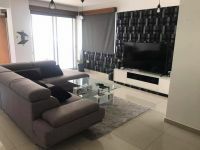 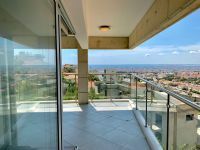 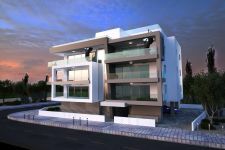 This 3-bedroom apartment in Neapolis, Limassol is being offered for sale at EUR 265.000.